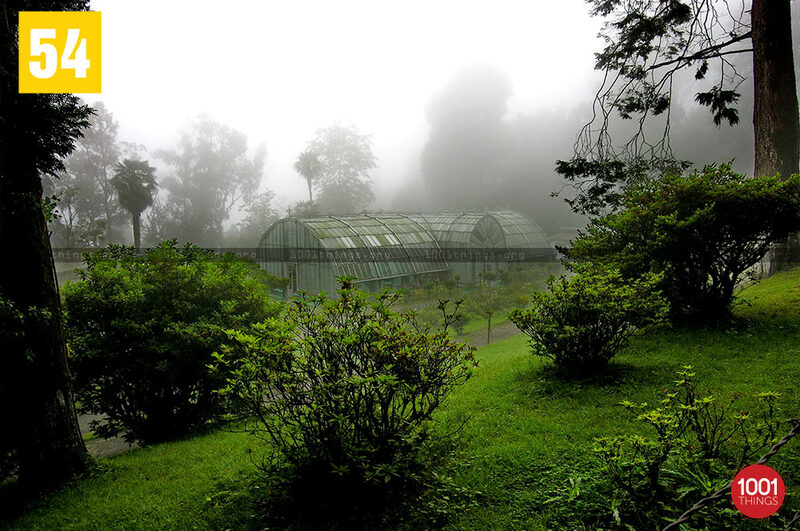 Darjeeling the shinning jewel in the tourism crown of Bengal has a number of tourist spots and the Lloyd Botanical Garden is one of them. 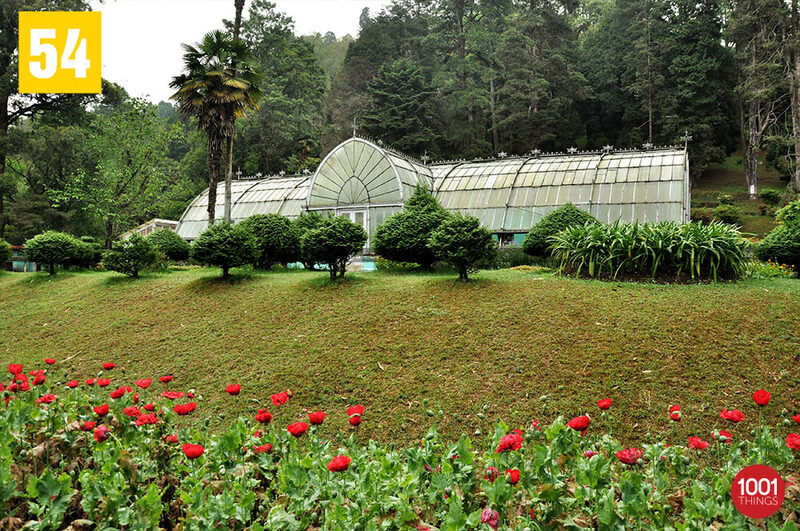 It is a major tourist spot in the hill town and is one of the best gardens in Asia. The land of 40 acres was donated by William Lloyd after whom the garden has been named. The garden has been divided into three sections. 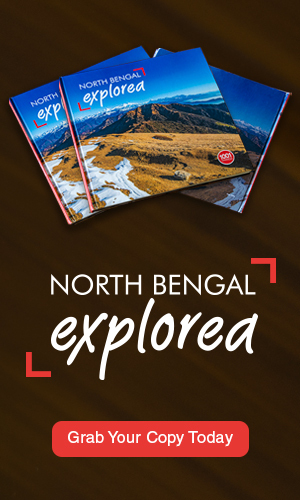 The top area has a number of Himalayan Region plantation. 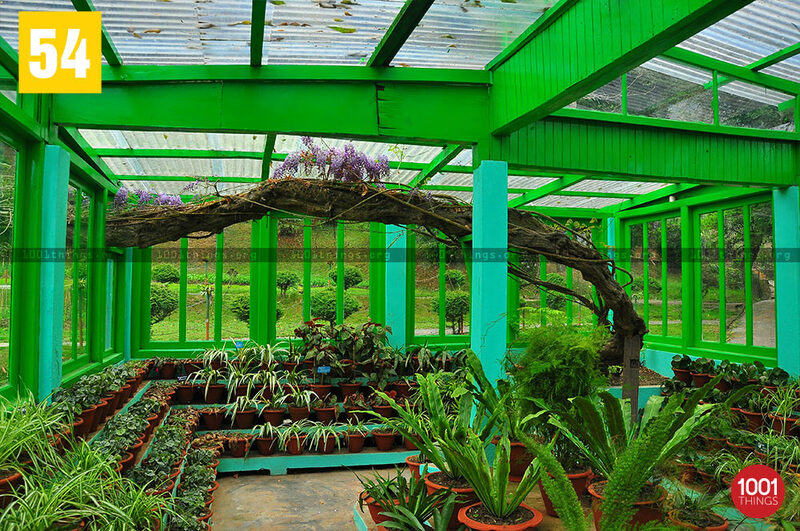 Plants from Sikkim have also been added to this section. The area in the Centre has a number of fern and conifer trees along with alpine trees. 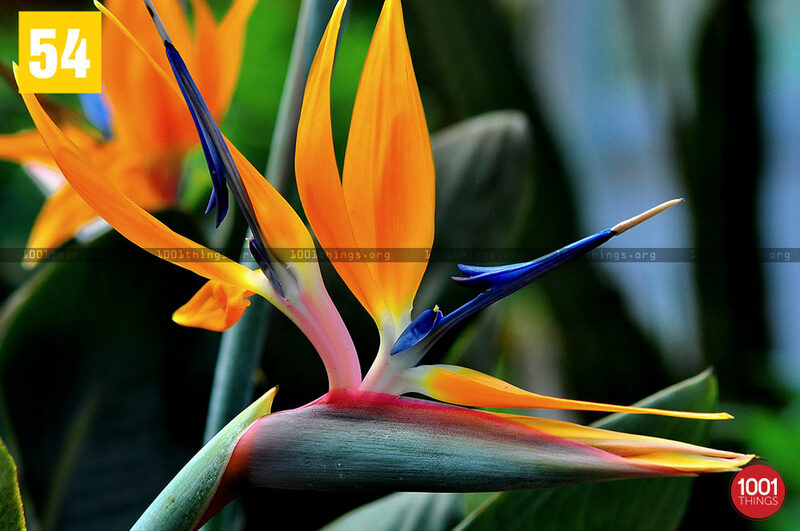 The last section has colourful and exotic plants from all around the world. The most striking feature of the garden is the “Weeping Willow”. It has got the name because of its drooping branches which gives an impression that the tree is weeping. The time for visiting the garden is from 6:00am in the morning to 5:00pm in the evening. The entry to the place is free. The other highlight of the garden are the two living fossil trees present in the garden which have been brought from neighboring China. The collection of the orchids in the garden is rare and notable. 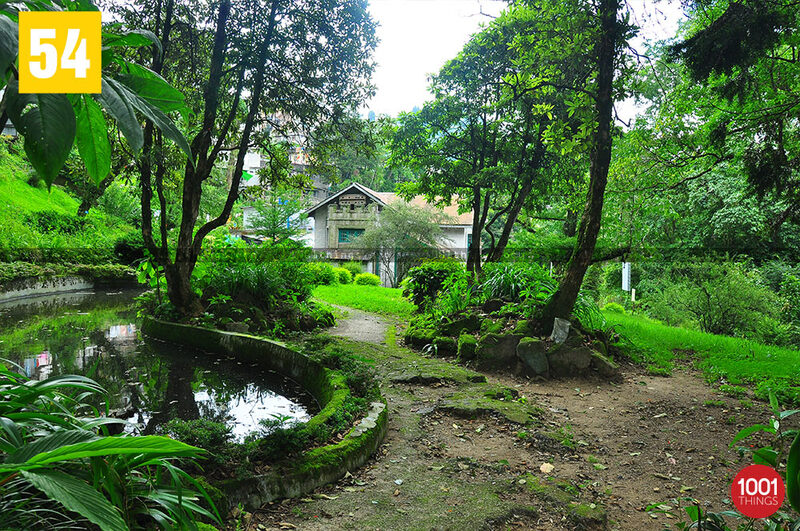 It is a place which no tourist should miss on their visit to the hill town of Darjeeling. The ambience and surroundings leave the person mesmerized. BengalChinaDarjeelingHimalayan RegionLloyd Botanical GardenSikkimTourismWeeping Willow.